The U.S. president is systematically dismantling climate legislation enacted by former President Obama, and climate science itself seems under assault in Washington. What is to be done? Michael talks to Katharine Hayhoe, a Canadian who is one of the most prominent climate scientists in the US. She is director of the Climate Science Center, and was named one of world's 50 greatest leaders by Fortune magazine earlier this year. President Donald Trump's work to undo Obama's climate legislation is well underway. Climate science itself seems under assault in Washington. Trump has infamously mused that climate change is a hoax. His cabinet, his advisers, and the Republican-dominated Congress, are full of people who dispute or outright deny that climate change exists, let alone caused by humans. Accordingly, the federal agencies that perform climate research and monitoring face drastic cuts. 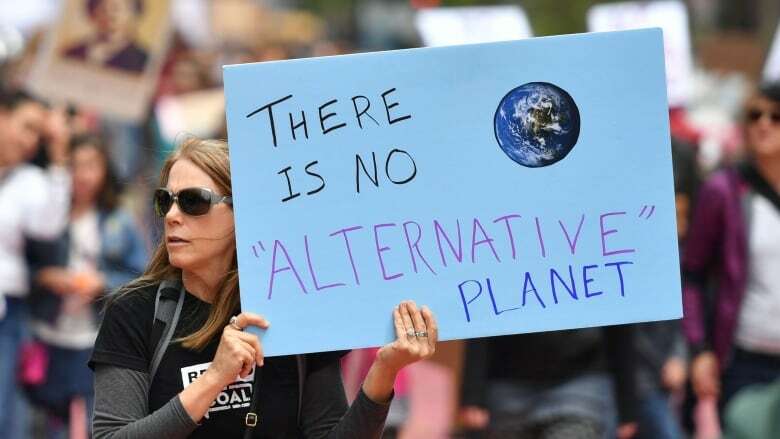 It is all contributing to an atmosphere of anxiety, and even despair, among those who feel climate change is perhaps the greatest peril facing civilization—and that Trump's most lasting legacy will be moving backwards on climate change. It's why thousands of scientists demonstrated in the March for Science around the world last weekend. 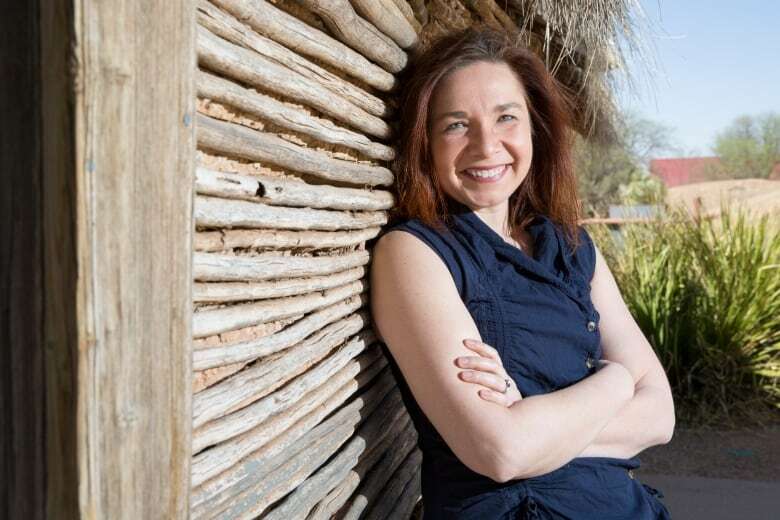 Katharine Hayhoe is a Canadian who is also one of the most prominent climate scientists in the United States. Canadian scientist Katharine Hayhoe is one of the lead authors of The Climate Science Special Report. (Ashley Rodgers/Texas Tech University)She is the director of the Climate Science Center and a professor of Political Science at Texas Tech University. She was named one of world's 50 greatest leaders by Fortune magazine earlier this year, and one of Time Magazine's 100 Most Influential People in the World in 2014. She's also the host of a PBS online series called "Global Weirding." Click 'listen above to hear her full interview with Michael.